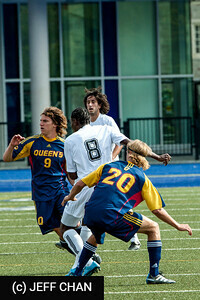 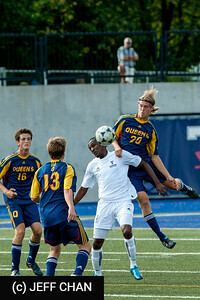 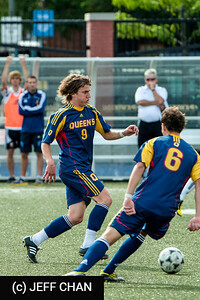 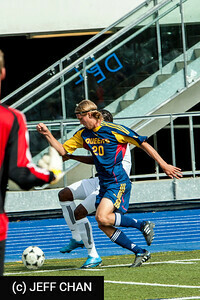 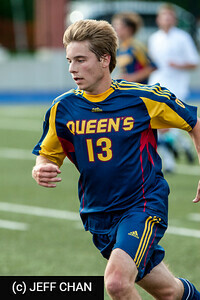 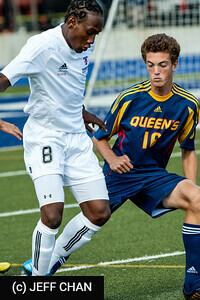 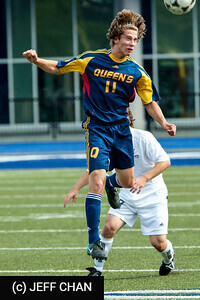 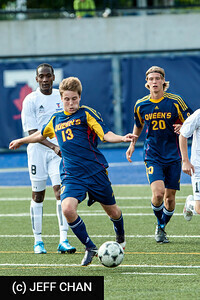 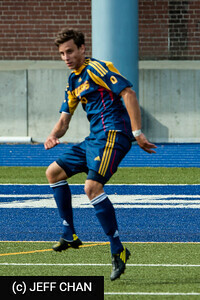 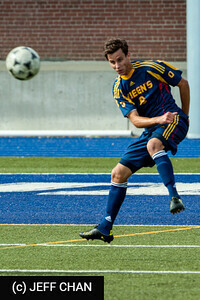 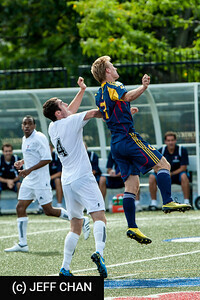 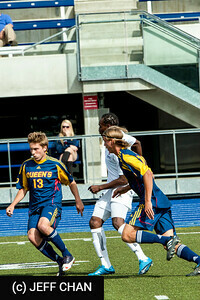 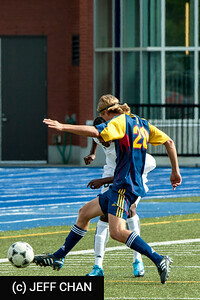 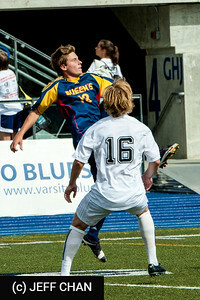 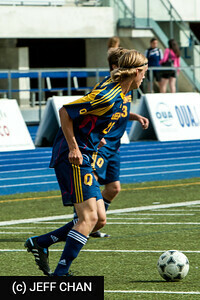 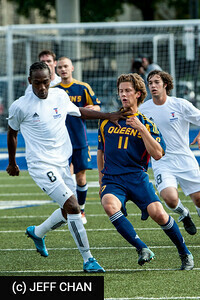 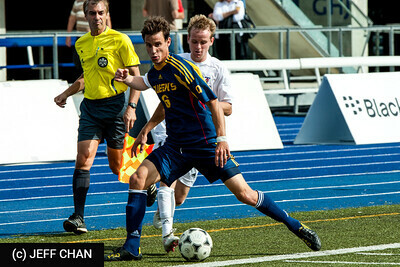 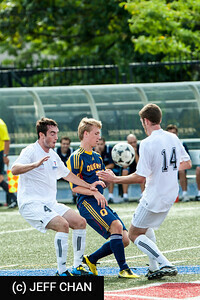 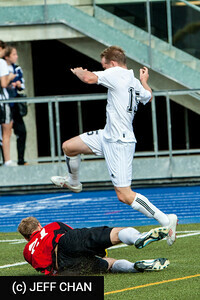 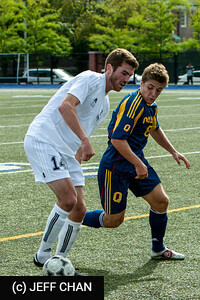 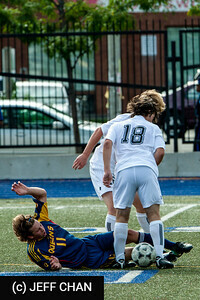 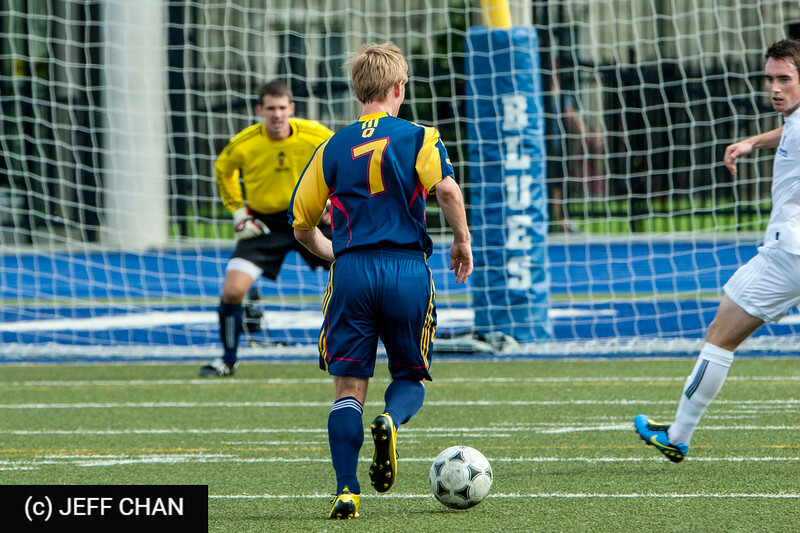 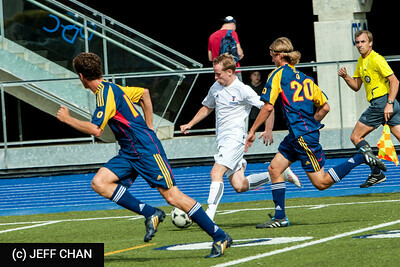 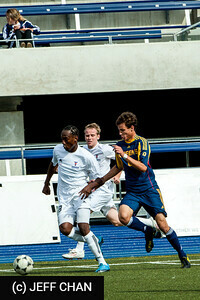 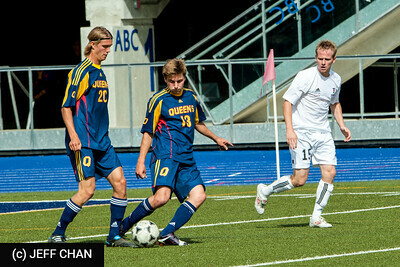 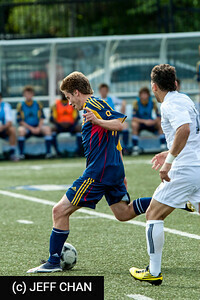 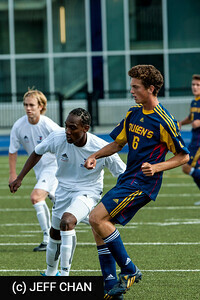 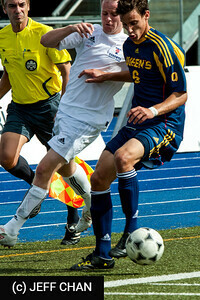 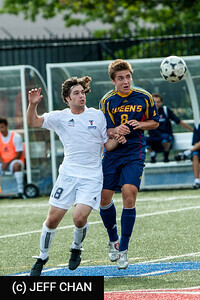 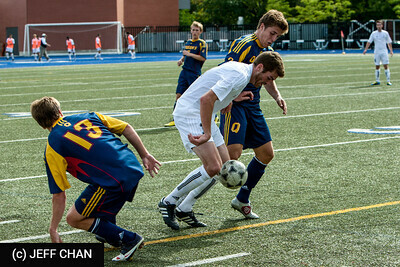 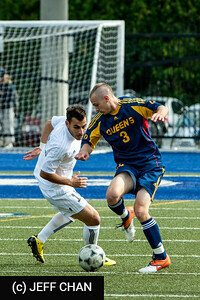 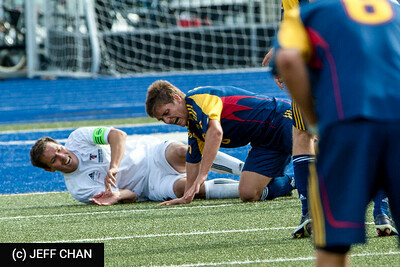 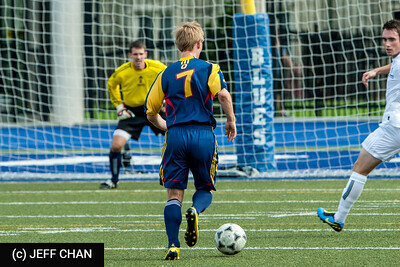 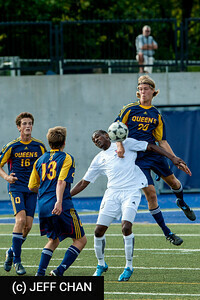 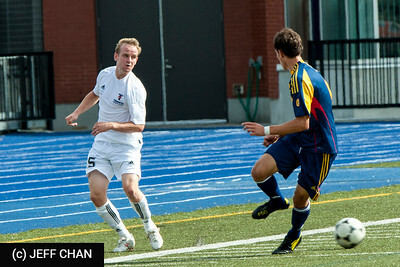 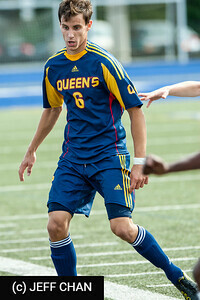 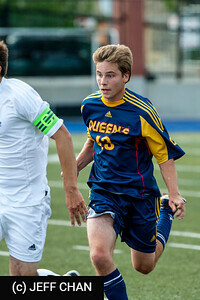 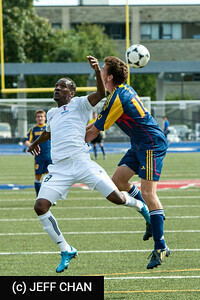 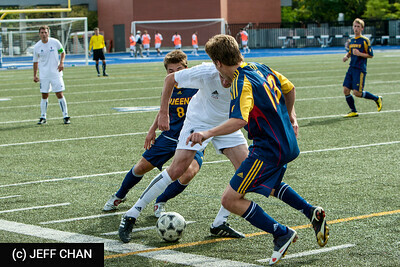 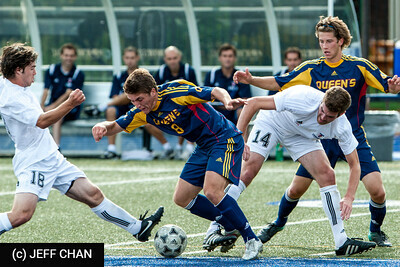 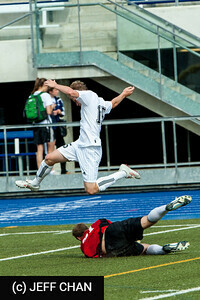 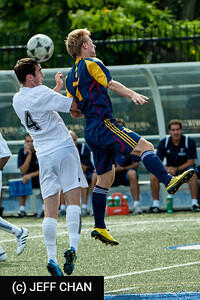 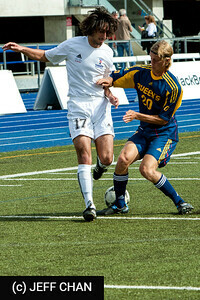 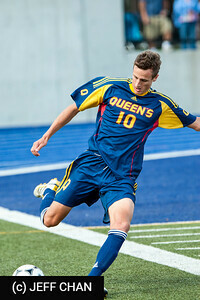 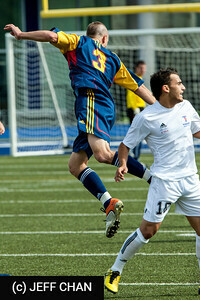 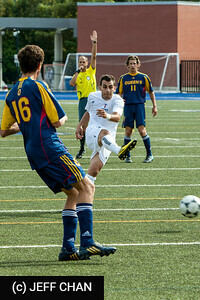 Photos of the Queen's University Men's Soccer team's 0-1 loss to the University of Toronto at Varsity Field, Toronto, ON on September 11, 2010. 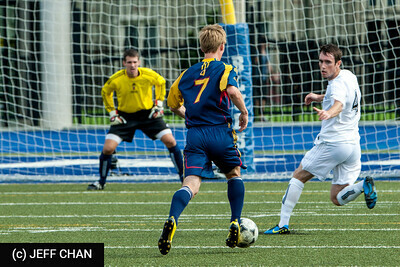 All photos are Copyright (c) Jeff Chan 2000-2010, but may be used for personal non-commercial use, and by Queen's University, the CIS and its member conferences, so long as photo credits are shown or the photos are otherwise attributed to Jeff Chan. 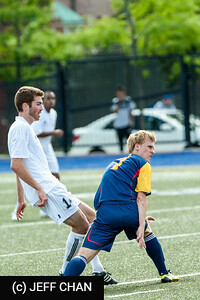 All other rights are reserved.